Marge learned the importance of service to others as a young girl volunteering along side her parents. It is therefore only natural that she would continue this practice in her home life, profession, and community. 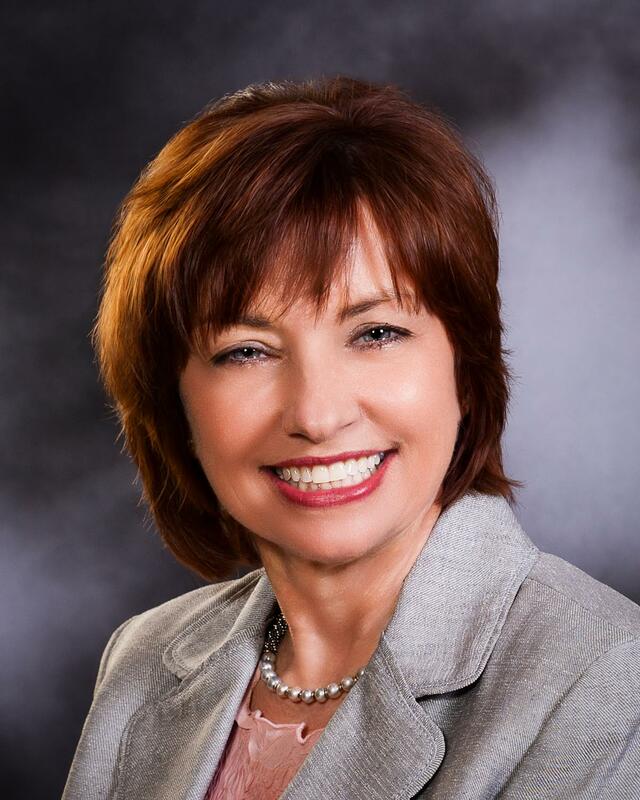 As the current Ward 4 Olathe City Council representative, “service above self “ has been the hallmark of her service to the citizens of Olathe in general, and her constituents of Ward 4 in particular. “service above self “ has been the hallmark of her service to the citizens of Olathe in general, and her constituents of Ward 4 in particular. Marge and her husband, Tom, have 2 sons. Olathe became their home upon Tom’s retirement from the Army. Both sons are graduates from Olathe North High School. Robert and his wife both serve in the Air Force and are currently deployed. Professionally, Marge is a nurse practitioner and clinical manager. 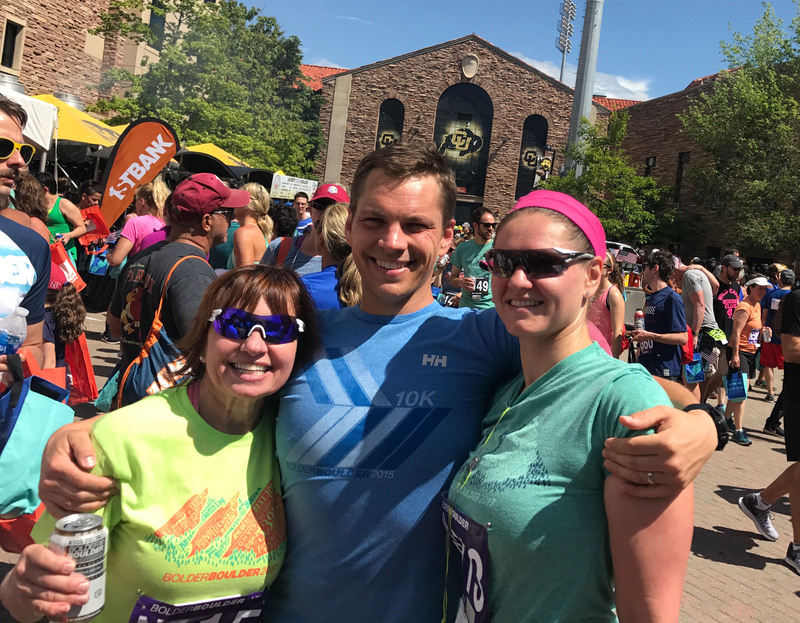 She received her Bachelor’s Degree in Nursing at the University of Colorado. She also received a Master’s Degree from the University of Texas in Nursing with a minor in Education. She continued her training at the University of Texas Southwestern Medical School preparing her to be a nurse practitioner in women’s health. Marge has served on several different professional organizations throughout her career to include serving on the Committee for Advanced Nursing Practice for the Kansas State Board of Nurse Examiners. 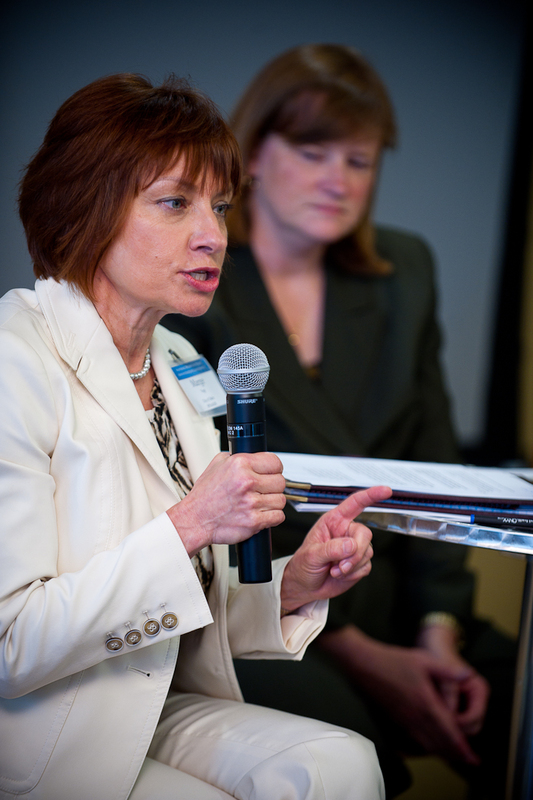 Marge serves as a board member, and is past Chair, of the Mid- America Regional Council representing the City of Olathe. Marge serves as a board member, and is past Chair, of the Mid- America Regional Council representing the City of Olathe. Marge was recently elected as the Senior Vice Chairman for the National Association of Regional Councils. The National Association of Regional Councils (NARC) is a recognized authority and leading advocate for regional organizations and solutions that positively impact American communities through effective inter-jurisdictional cooperation. One of the more important aspects of the regional council is to provide elected officials the ability to have input into the planning and distribution of federal transportation funds. Marge was recently elected as the Senior Vice Chairman for the National Association of Regional Councils. 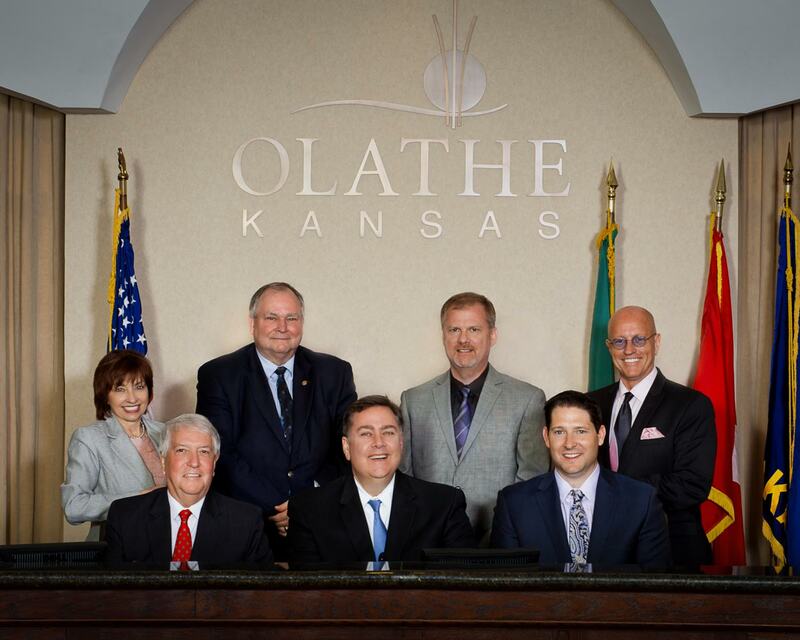 Transportation is one of the top concerns of citizens of Olathe. 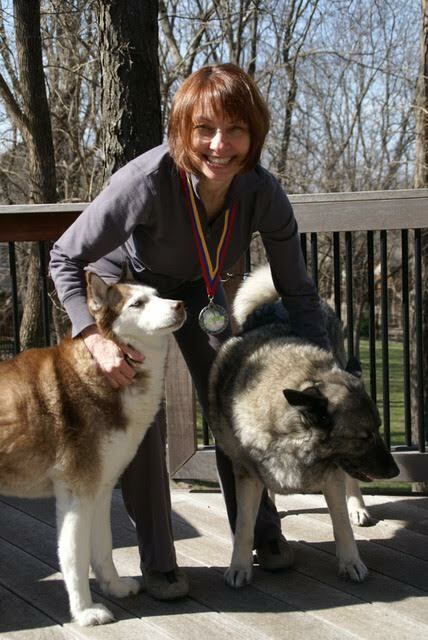 Marge has represented Olathe in various transportation entities at the local and state level. She will continue to advocate for state and federal funding to meet the transportation needs of Olathe.